With mobile becoming the most favored mode of internet access, Silver Touch Technologies has developed SloPho, a social gamified collaboration platform which is first of its kind in India. 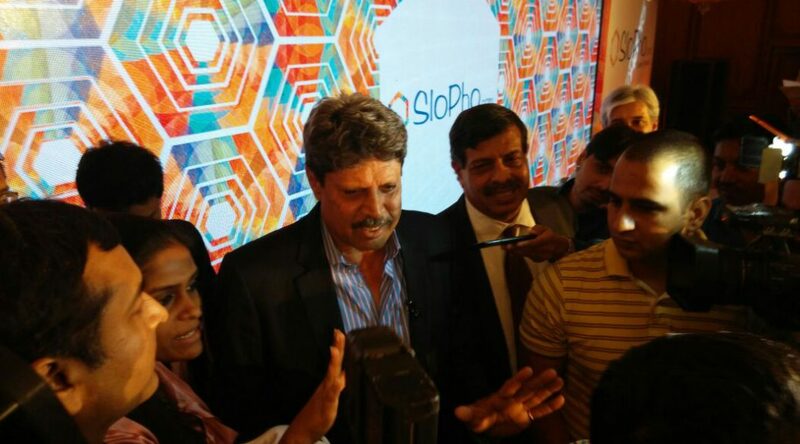 This unique mobile app promoted & launched by the Cricket Legend Kapil Dev, has been designed for giving the social – connect features at one place to the users and help corporate reach out to mass consumers. SloPho (slogan and photography) allows creating a corporate community and earning points by participating in various games, contests, polls and quizzes on daily basis. These points earned can be redeemed as prizes or can even be exchanged for advertising space on the app. The average daily prize sum is about Rs. 25,000 and will go higher during festivals and special promotions. Moreover, users in their own page can segment their followers into various categories which are customizable like friends, family, colleagues etc. for sharing texts, images and videos. It helps users in monetizing their page by allowing advertising on it. Users can follow, unfollow a brand and share their info on various social platforms from their page. Thus, SloPho is aimed at tech savvy youth of today who spend a large amount of time on mobile apps rather than calling or sending text. However, SloPho is targeted for businesses too where it helps enterprises target their campaigns, region and language wise. Registered businesses will be able to place gamified promotions and engage users accordingly. Businesses can connect to the mass, share updates and events through social platform. The corporate corner created in the app, is for building and strengthening business and their customers relations. SloPho currently is available for Android users and will be available for Apple users in the coming days. The app has been targeted for all age and income groups in India. Currently available in English, it will be made available in Hindi, Gujarati & Tamil over the next three months and later in all 22 Indian Languages. 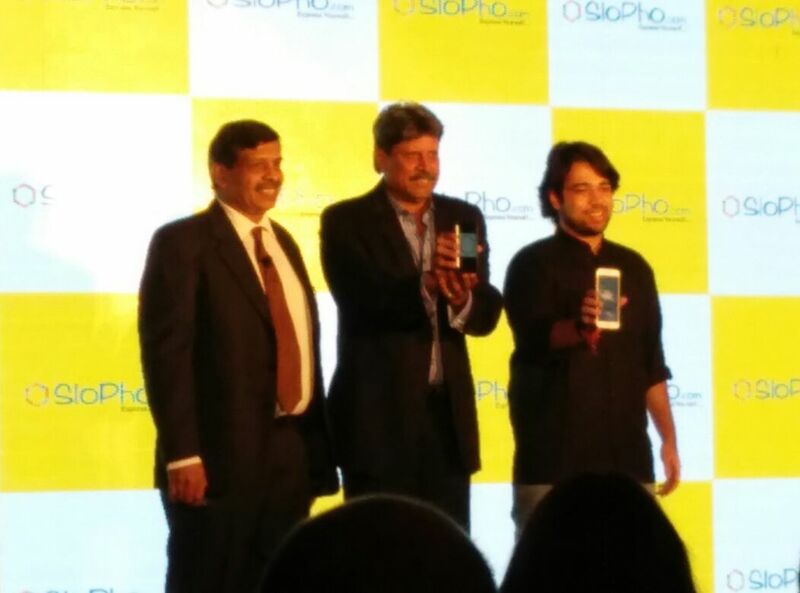 SloPho is being planned to launch internationally in UAE and Africa in 2015. You may checkout the SloPho application on Google Play store: https://play.google.com/store/apps/details?id=com.slopho Want to know more about SloPho App? Visit http://slopho.com/.